UPS, EMS, DHL and etc. 1. 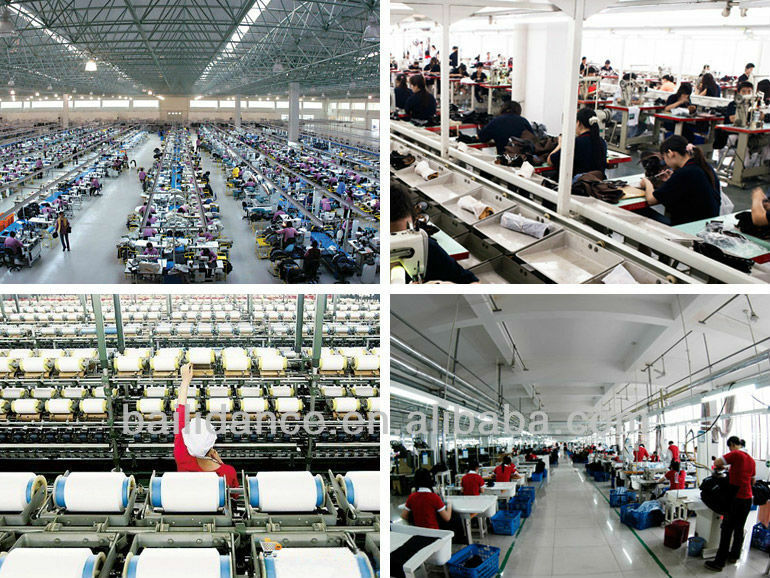 Upper material: Using elasticity and large tensile mesh, with good flexibility and permeability. 2. Outsole material: Superior quality cattle split leather, anti-slip, durable and soft. 2. 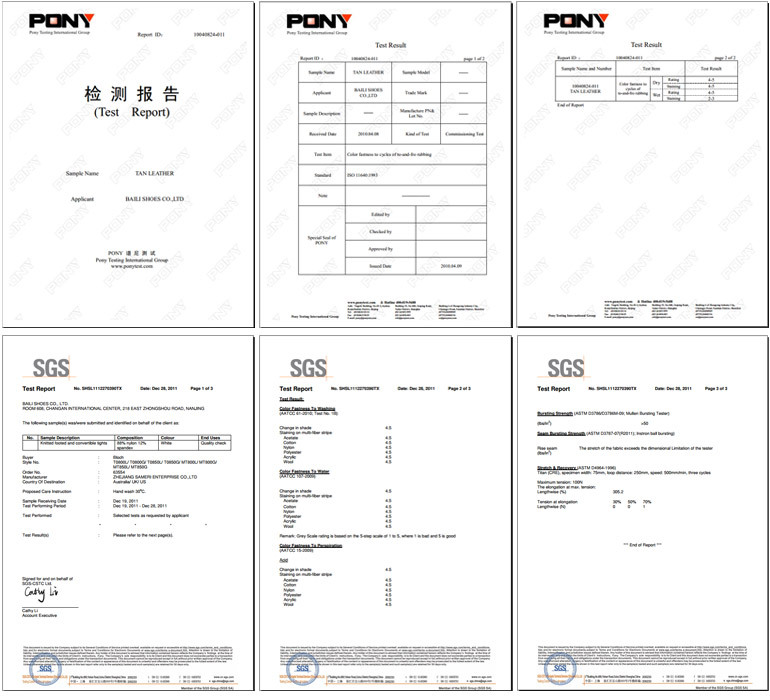 Outsole material: Superior quality cow suede, anti-slip, durable and soft. 1). Three-dimensional cutting, natural and beauty. 2).Elastic design for elastic top line, Full fit for the whole foot naturally. 3). 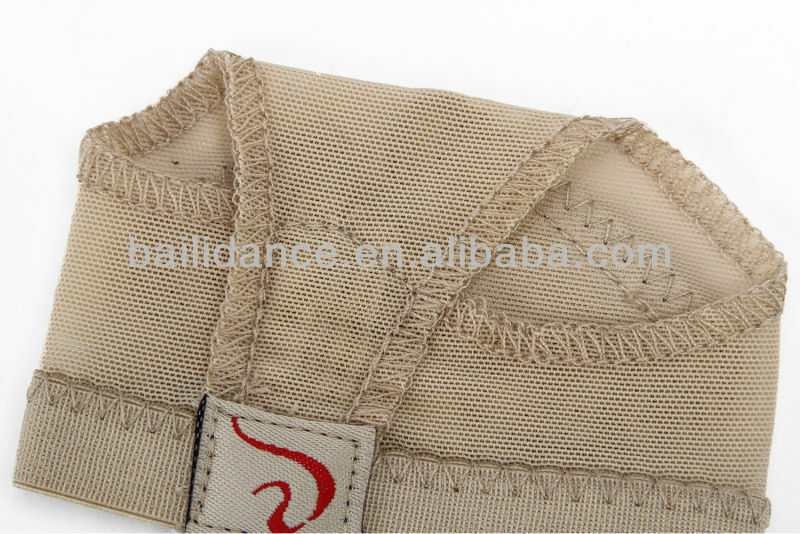 Elastic top line are with silicone elastic, anti-slip off. In recently years, the most popular modern ballet shoes in international, it’s innovation in modern dance shoes, and be rid of the thick from traditional dance shoes, avoiding the unexpected damage who is barefoot. 1 For small orders, we will arrange the delivery within 3 working days after payment confirmed, and it usually takes 3-7 working days to reach you. 2 For large orders, delivery will be arranged within 6 days after payment confirmed, and the shipping time depends on the shipping method you choose. "Dance To The Rhythm Of Life",this is Dttrol. Dttrol is the leading brand which belongs to Baili Shoes Co., Ltd.It has been registered worldwide since April 27th,2009. Dance Fairy, Soul of Spirit,Sky's Secret are the sub-brands of Dttrol,all of which have their own styles.Dttrol is dedicated to listen to our dancers and follow the latest dancewear trends to give you the most fashionable dancewear. Also we have the world class partners and designers to develop and design many new styles every season. 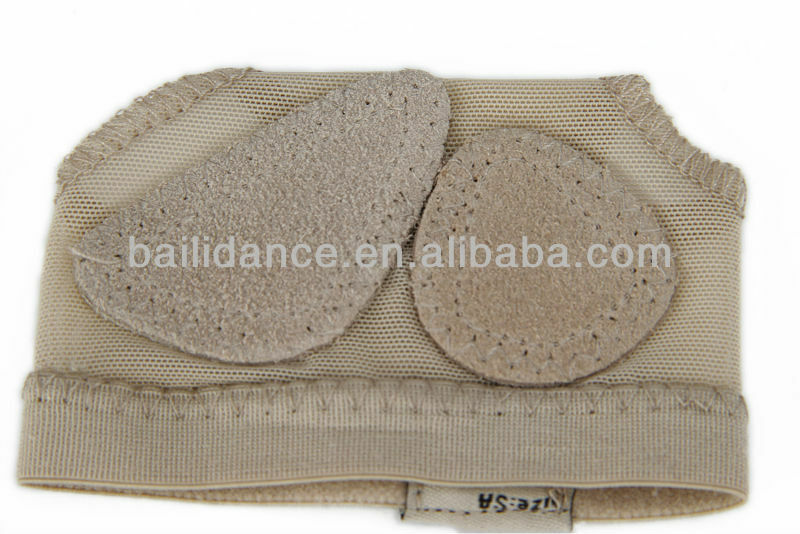 We not only make products, but also lead the new demands of dance-wear. • 2008 Groove Dance Expo-----Sydney: We participated in Groove Dance Expo from July 11th-13th in Sydney ,which was a very successful one. 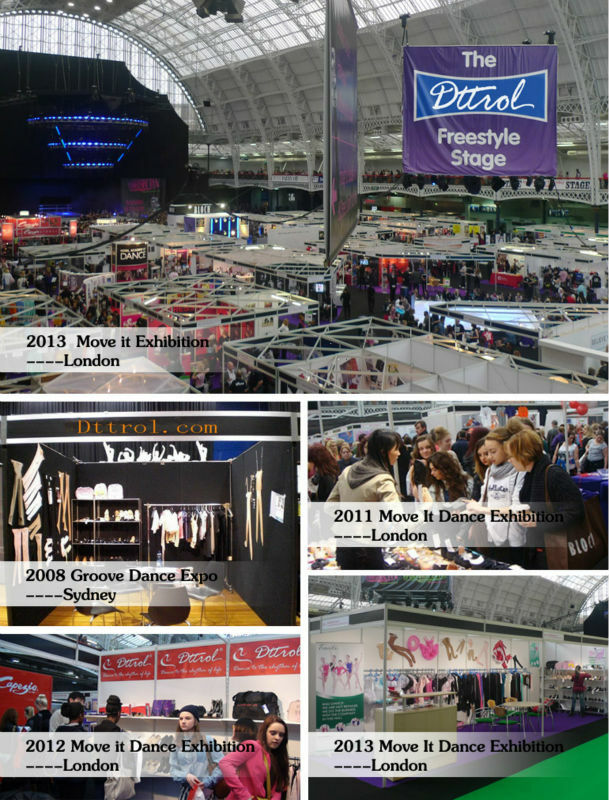 • 2013 UK's London Move it Exhibition:We attend this worldwide exhibition in March each year.